Easter is just around the corner, and many of you teachers are most likely preparing lessons for this upcoming holiday. Look no further! 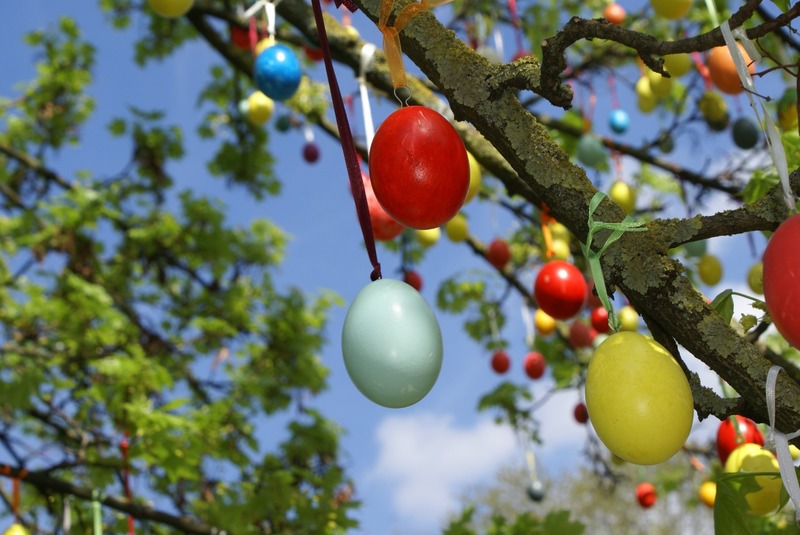 Here are four engaging and egg-cellent lesson ideas that you can use with your students. This hands-on lesson involves a lot of critical thinking! It includes a very delicate object and a multi-level building. Here is how it works: students are assigned to come up with a way to protect an egg from cracking – but here is the catch: they will be dropping their egg outside a window and onto the ground. Students can use any materials of their choosing, as long as it protects the egg when it is dropped. Students have come up with all kinds of interesting solutions in the past, from using bubble wrap contraptions to placing the egg in a tinfoil ball – there is no one right answer. We know that eggs are very delicate, and finding the perfect mechanism is definitely a challenge. This forces students to think critically and to master divergent thinking by experimenting with trial and error. You can even have them use the scientific method to hypothesize their results. Tips for teachers: place a tarp or plastic covering on the ground before you experiment to avoid a dreadful clean up. Happy dropping, kids! This classic tale told over and over again has a very important moral: don’t be greedy. Read this story to your students (you can find an electronic copy at www.storyjumper.com if you don’t have a copy in your library) and have them come up with an alternate ending that conveys a different moral than the original story. 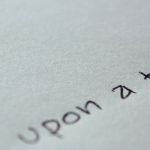 Students will be given the opportunity to think creatively, and to use their imaginations to come up with an alternate ending to a classic story. Have students read their stories aloud in pairs, and they will have to guess what the moral is that their partner is trying to convey. This is a fun activity for younger kids, as they will definitely love trying to guess their friend’s moral! Use eggs in your science class to teach properties of matter. Have students determine the characteristics of an egg, by handing out an assortment of eggs to the class. The assignment is to determine the colour, the size, the texture, the smell, and the sound of the egg. Since eggs come in various colours and sizes, it is a great activity for comparing the properties of the different types. You can also use other food items associated with Easter, such as jellybeans, marshmallows, and bunny chocolates to compare the properties of the different food items. In addition, you can place students in pairs, and have one partner describe their item by using specific characteristics, while the other is blindfolded. They will have to guess which food item they are defining based on their description. Students love this activity! Use Jellybeans to teach students how to graph. Place students into groups of four, and give each group a bag of jellybeans. Have each student pick their favourite colour jelly bean, and count the quantity of that colour in the bag. Students must then graph the quantities of the various colours, using a bar graph. The materials you need to carry out this lesson are: jellybeans, graph paper, rulers, and coloured pencils. Students can colour each bar to match the colour of the jellybean they are graphing. This is a great way to introduce children to the concept of graphing. Happy Easter, from the Learning Bird team!